his championship at the age of 10 months. 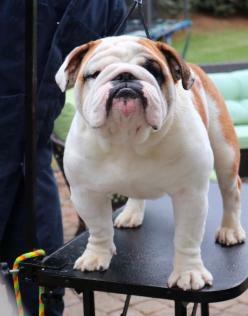 Blizzard is also a Group winning Bulldog. 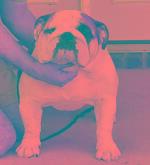 Kenacy Grand Woodrow is a very nice bulldog with lots of bone and substance. 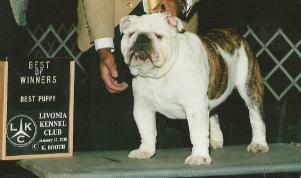 CH Kenacy Grand Ring Leader "Woodrow"